Supplies - Carpet Outlet - Design discussions by the pros. The Supplies & Tools You Need To Get The Job Done Right! 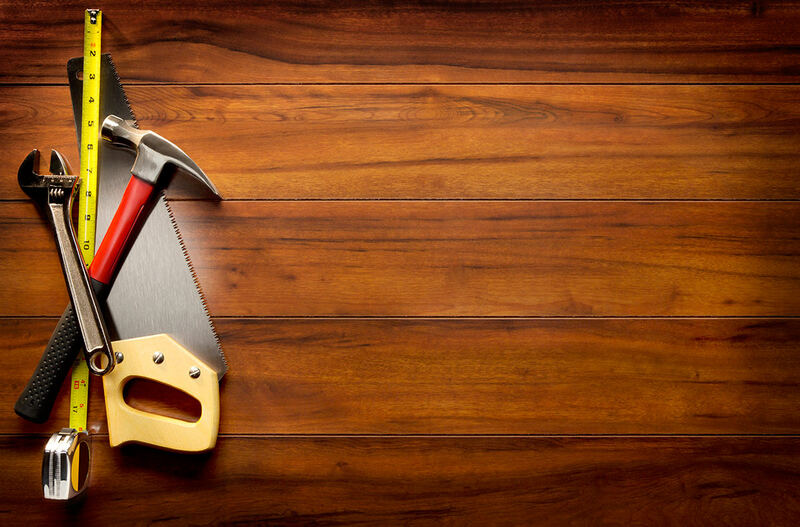 At the Carpet Outlet we carry the supplies and sundries you need to help you with your flooring project.